Ah, the French New Wave, the film movement on which many young cinephiles cut their teeth. Its hip, moody black-and-white stories of love, violence, ennui, and social strife provide a perfect entrance into the private-made-public world of cinema. 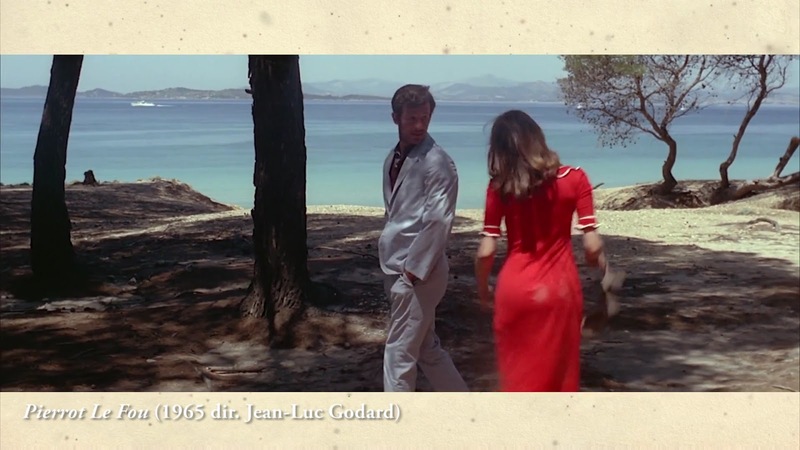 This remarkably detailed video essay both gives us the history of the movement and explains why its disjunctive essence has been so important to today's filmmakers.